Kuching: Macau coach Tam Iao San will make late decision on the fitness of AFC Solidarity Cup Malaysia 2016 top scorer Nicholas Torrao ahead of Macau’s meeting in the final with Nepal at Sarawak Stadium on Tuesday evening. 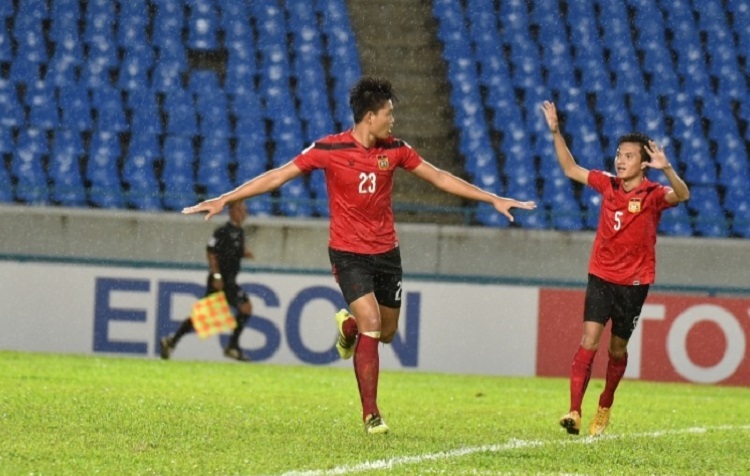 Torrao (pictured, left), who has scored four times so far in the competition, started Saturday’s semi-final win against Brunei Darussalam on the bench due to a hand injury and the 28-year-old will undergo a late fitness test to determine whether he will be ready to start. Torrao has been a revelation for Macau so far, scoring twice in the games against Laos and Mongolia before being ruled out of the final Group A game against Sri Lanka due to suspension. He started the semi-final on the bench but was introduced at the start of the second half and was instrumental in the incident that saw Brunei goalkeeper Wardun Yussof sent off before Leong Ka Hang scored from the resulting free kick. 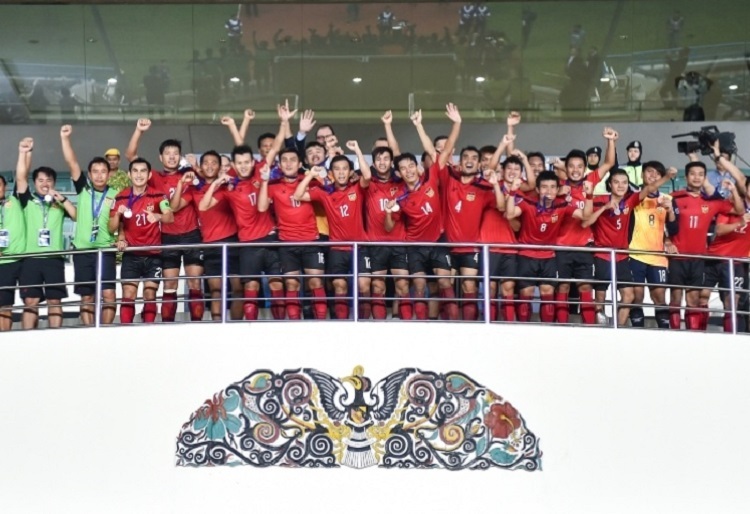 He then netted his team’s first spot kick in the penalty shootout as Macau sealed their place in the final. Torrao, however, is not the only injury doubt for Macau with midfielder Pang Chi Hang’s involvement also under threat due to a twisted ankle sustained in the win over Brunei. Macau came into the tournament as outsiders and now, having reached the final, Tam believes his team can focus on enjoying the game. “Before the tournament the target was to reach the semi-final stage and once we got to the semi-final we wanted to go to the final,” he said. “So now there’s no pressure. We have nothing to lose, so we will just concentrate on the final and we hope to bring some encouragement to football in Macau. “We also have prepared some tactics for Nepal. Nepal are a little bit better than us, they know how to use ball possession and during the game there are elements where their attacking and defending are balanced. They have some special elements.